Why stop with an awesome virtual business tour for your business? We offer many more great services to get your business to optimal internet and SEO-friendly performance! 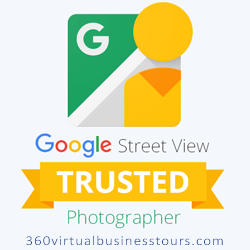 With 360 Virtual Business Tours located in Atlanta GA, we have taken the time to ensure that all your web presence needs are handled. Virtual tours allow potential clients and customers to virtually “walk around” inside your business. They can get a feel for the environment as well as the services and products you offer. When someone finds your business online, their experience with you begins in that moment. Ensure you provide the best experience possible from the very beginning and get off to a great start by having an appealing, user-friendly website. Remember too that websites, just like cell phones and computers, have come a very long way in recent years. If your website hasn’t been updated in a while, it may be time for a redesign to let your clients know you’re keeping up with the times! If you need some fast exposure, a pay-per-click campaign can get your business on the front page of a search. However, the key is to get the reader from that ad to your website. By letting us manage your Google PPC, we can help make sure your money and effort are not wasted. If you want to offer more features in your virtual tour, such as prices, menus, and interactive information, a Tourdash upgrade is just what you need! If it is important for your website to be optimized, it is just as important for your Google local page to be up to par. This is especially true for small businesses who are reaching out to the local community. Have you done a search recently and come up with YouTube videos in the results? That could be you! We create beautiful and effective marketing videos to help people find your business. Websites, social media, and directories all need photos—photos of the owner, employees, products, services, locations, before and afters, and the list goes on and on. You probably don’t want to spend your money on an expensive camera, photography classes, and the time to take lots of photos. You may also realize that a handful of old pictures off your phone and reused stock photos can only go so far and don’t represent your business as professionally as you would like. What can you do? 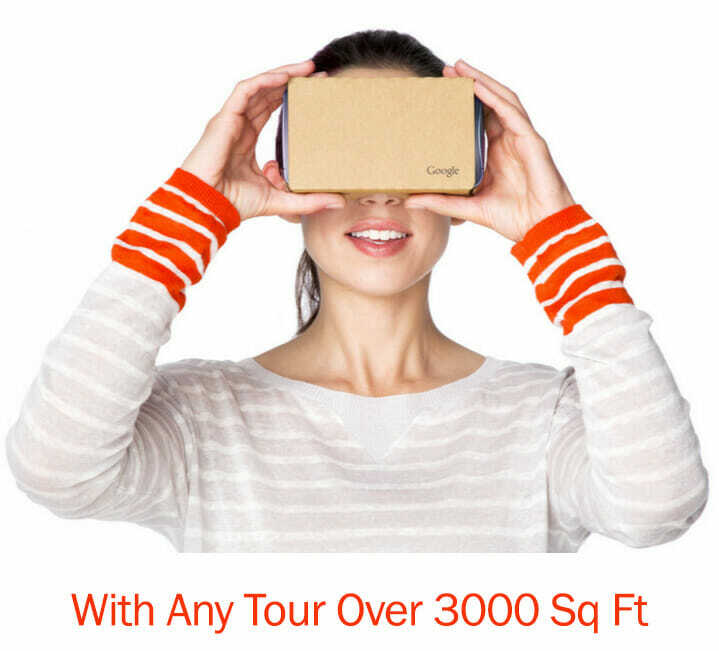 Call 360 Virtual Business Tours! Let us handle all your photography needs.